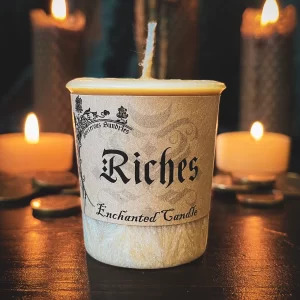 Scented Melts | Sorcerous Sundries | Australian Witchcraft Supplies Archive | Australian Witchcraft Supplies, pagan supplies & wicca supplies. Handmade Australian witchcraft and pagan supplies. Sorcerous Sundries melts are handmade from pure soy wax and palm wax for easy removal. Break one cube off from the block and place in your oil burner.